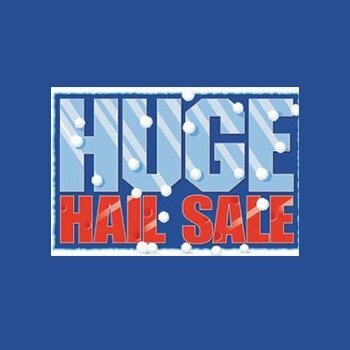 Over 100 vehicles to clear, the hail damage is little but the savings are massive! Get a great price across a range of our models. Conveniently located on Boulder Rd, Kalgoorlie contact us today to find out more. Westland Autos Group - driven by the Goldfields community.